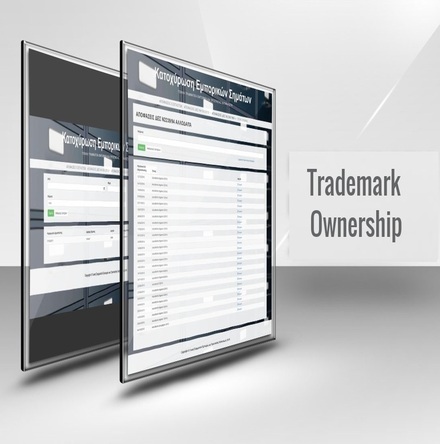 The construction of the electronic platform “Hellenic Sign Register” was implemented for the General Secretariat of Trade and Consumer Protection of the Ministry of Economy and Development. The object of the project was the creation of an Electronic Registry, which will include all the products and services of the enterprises that are awarded the Hellenic Sign. 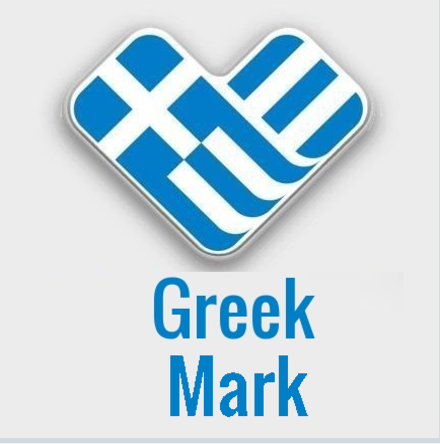 Users – citizens can browse the platform and be informed about the products and services that have been certified with the Greek Trademark. 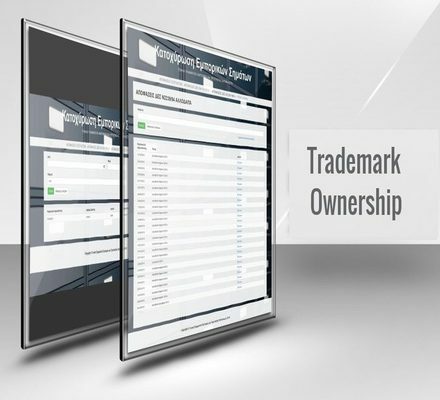 The Electronic Registry is kept at the Commercial and Industrial Property Division of the General Secretariat of Commerce, where each assignment, renewal, transfer and revocation of a temporary or permanent use of the trademark are registered per product and service category. 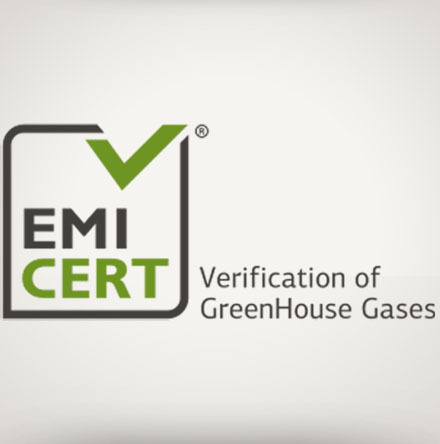 The registration of the data in the Register is made electronically directly by certified users, certified branding bodies for each product or service category. Design: Design of a website that is available to the public through which all certified products, services, laws and award regulations are presented. 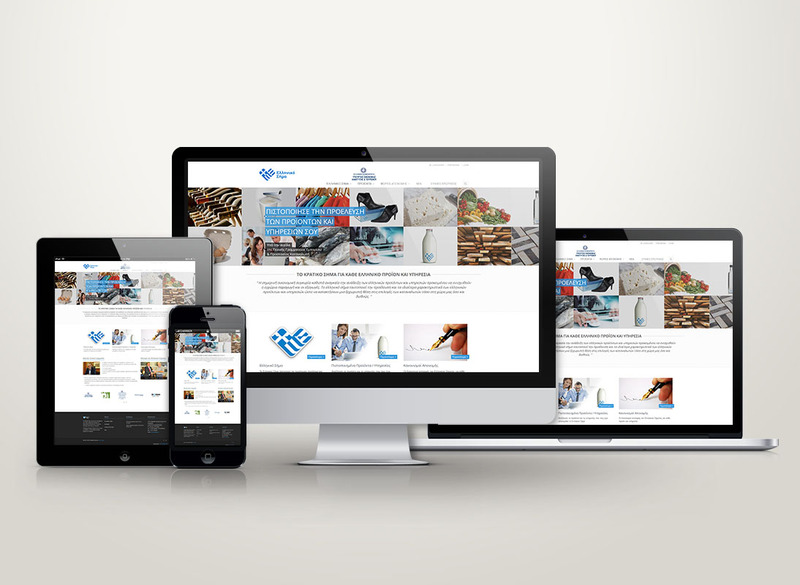 The site is responsive to access from any device. Back-end: Back-end development where full platform management takes place. 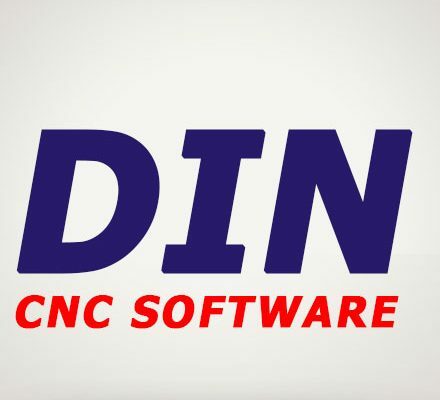 Data Entry: Developing an application for meta-data entry of enterprises (such as Corporate Name, Tax ID Number, etc. 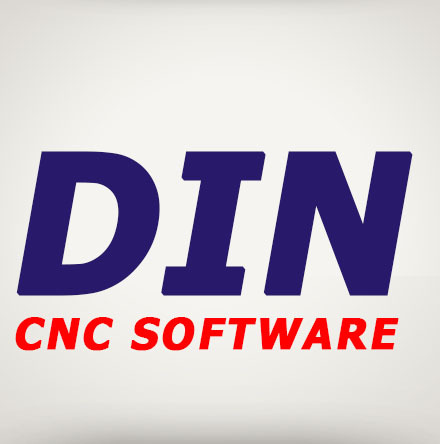 ), meta-data of products (Trade Name, Product Category, Description etc. ), product photos (logo, labels) as well as various other items, such as the recording of controls (where on-the-spot checks are required for delivery) to certified businesses. Developing a File Management subsystem: Developing a subsystem to manage files such as an application, award decision, temporary revocation, and deletion. User Management: There are four user roles with different access rights: Application Administrators (GGE Executives), Users (Executives of the Hellenic Signatories, e.g. General Laboratory of the State, ELGO DIMITRA), Users EWC (members of the Hellenic Signal Committee), Users who have or wish to register with the Registry.